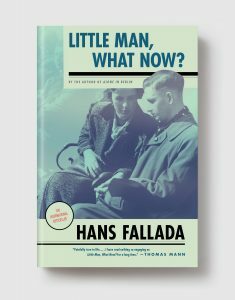 Written just before the Nazis came to power, this darkly enchanting novel tells the simple story of a young couple trying to eke out a devent life amidst an economic crisis that’s transforming their country into a place of anger and despair. 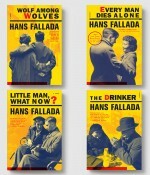 It was an international bestseller upon its release, and made into a Hollywood movie—by Jewish producers, which prompted the rising Nazis to begin paying ominously close attention to Hans Fallada, even as his novels held out stirring hope for the human spirit. It is presented here in its first-ever uncut translation, by Susan Bennett, and with an afterword by Philip Brady that details the calamitous background of the novel, its worldwide reception, and how it turned out to be, for the author, a dangerous book.